I used to love my training journal. It was a helpful component of my training bag. Let me explain. I said Helpful: I love BJJ grappling and, coming from a managerial background, I thrived on analysing old data and using that knowledge to plan future action plans ...etc. I actually still have my old journals from when I first started BJJ and look in them every now and again. You can't analyse what you haven't captured and that was my way of capturing. I also said It was: I stopped using the journal as I felt that they served their purpose for me. I no longer go to training to get "better". I go because I love it. Of course, even those who are not chasing improvement can still use the training journal. 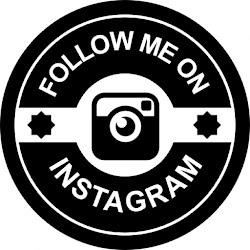 I have just switched to other mediums like this blog and my social media accounts . Click Here To Read the Rest!! Tokei Martial Arts is my judo spiritual home here in London. I occasionally nip into the Budokwai, the world's oldest martial arts dojo outside Japan, but my home is Tokei. 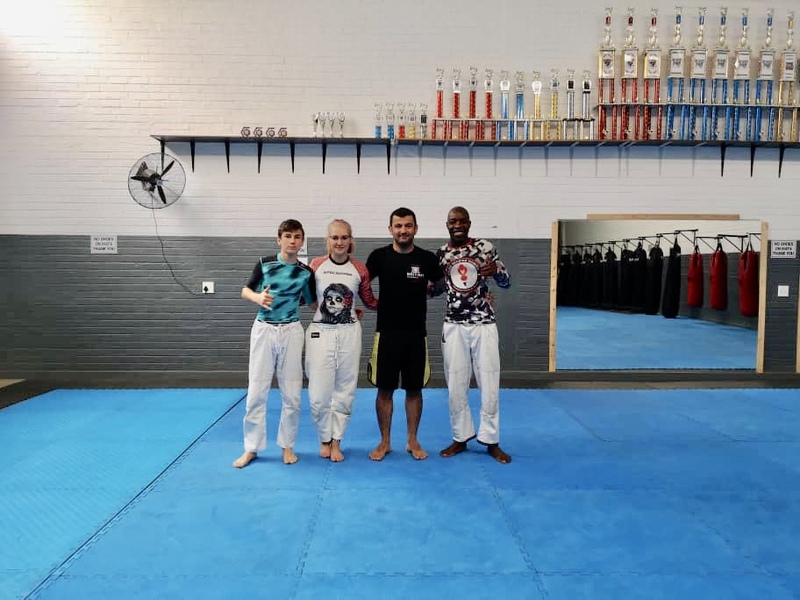 Recently, after much badgering, I convinced my friend and fellow jiujitsu black belt Mr Simon Tutton to get back into judo which had practiced a lot a few years back and thoroghly enjoyed. He soon became a regular face at Tokei Martial Arts and is progressing through the ranks within judo at a great rate. What's more, when the interest was made known that Tokei Martial Arts students would like to learn jiujitsu, Simon was quickly nominated both due to being an experienced teacher (you can catch him teaching jiujitsu twice a week at New School BJJ down in Battersea) but also a very nice and caring instructor who looks after his students. 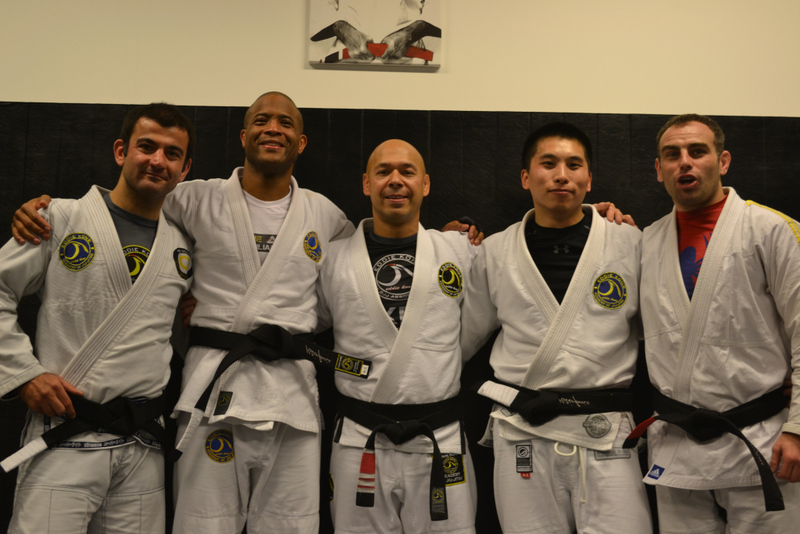 Someone didn't get the gi-colour memo! Is BJJ the same as MMA? What about if you train Thai boxing on the side? Do you still practice karate? Which out of Jiujitsu, judo and karate is your favourite martial art? What’s the best martial art out there? What’s next for you? These are the questions I get the most often when people hear that I’ve earned black belts in three different martial arts (karate, judo and Jiujitsu) and I’ve noticed, over the years, that my answers have evolved. Every art I’ve trained to any length* has had an element of exchange, aka partner drills / kumite / randori / rolling / sparring. Granted, some arts focused on that more than others but even the year or so I trained in tai chi chuan, an art made famous by its solo practice, had something called “pushing hands” which necessitated having a partner / opponent. Outside the above mentioned (1) exchange of techniques with a partner, martial arts also have exercises that (2) strengthen the body and / or improve your control over it (callisthenics, lifting weights, stretching, coordination drills...etc), (3) solo forms of drilling the techniques (shadow boxing / wrestling, forms aka kata in Japanese arts) and (4) equipment practice (striking / wrestling bags, makiwara, elastic bands, dummies ...etc) and, again, the extent to which these avenues of exercise are emphasised varied greatly from style to style but also from instructor to instructor. I know for instance that some styles of karate lay a huge emphasis on making the body strong using traditional implements (weighted jars, iron rings, isometric contractions...) while more modern styles emphasise explosive delivery of techniques fostered through the use of elastic rubber bands and plyometrics. Different courses for different horses. 2. There are only 24 hours a day and I’m only a part time martial artist. 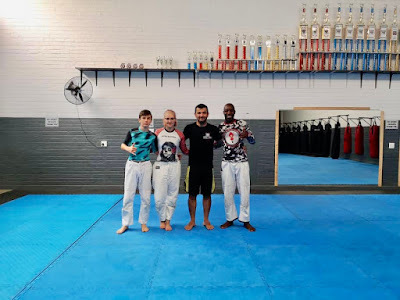 BJJ / Grappling in Namibia: Always pack a gi, or at least a friendly smile. Gracie Jiu-Jitsu is not easy, nor is it meant to be. Sure you can learn and teach it in a variety of ways, some of which will make it easier, but it will never be easy. BJJ will always be a challenging endeavour. An example of this surfaced yesterday when two white belts asked if posting on the neck was a legitimate tactic, which I feel it is, or at least can be. Before you bite my head off, please hear me out. I feel pressure against the neck is a cautious subject, a bit like heel hooks. If done properly, it is simply another tool in the arsenal. Let of set a couple of parameters first: by posting against the neck I don't mean squeezing the throat but rather creating a frame with you arm/hand the connects against the neck or near it. An example from side control top is threatening with a paper cutter choke-type pressure to clear the path for the knee on belly or enticing the opponent to open their closed guard and go for an armbar by posting against their neck with a straight arm, a risky albeit advanced tactic to facilitate the pass. The question is not whether it's legit or not, but rather "do you know why you are doing it?" But this post is about the challenges of BJJ/Grappling, not sneaky tactics. The reason I brought this up is because I feel such a tactic can freeze a jiu jitsu player up, at least the first time they are inflicted, and therefore it is important to learn how to handle it. The villain behind this is usually the ego. Rather than deal with this obstacle, your ego starts whispering: "Boo! Dirty tactics! That's not allowed / legal / nice...etc." and you freeze. I'll tell you what it is. It's an opportunity to learn, nothing else. It causes no damage*, permanent or otherwise, and you should be able to deal with it technically and intelligently once you get over the voice of ego. Hmmm...maybe a video to illustrate? I'll get back to you.